Users who like Sirius Quartet - "Spidey Falls!" Users who reposted Sirius Quartet - "Spidey Falls!" Playlists containing Sirius Quartet - "Spidey Falls!" 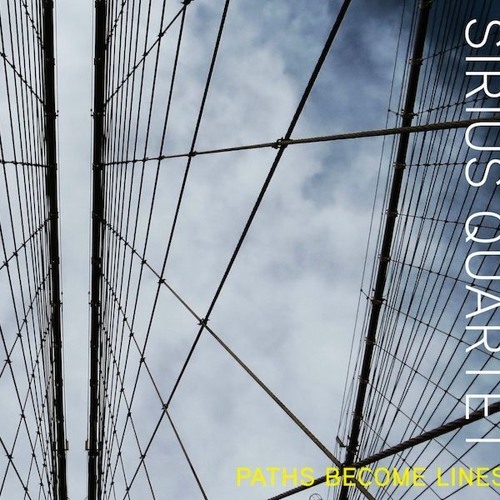 More tracks like Sirius Quartet - "Spidey Falls!"